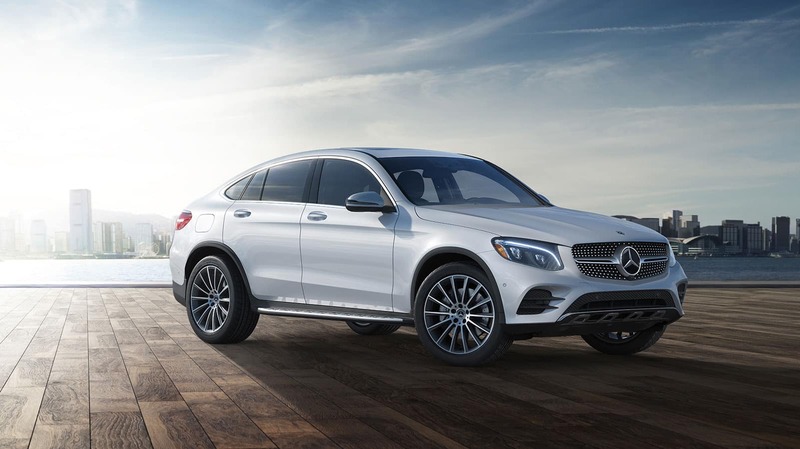 If you want the capability of an SUV but the agility of a coupe for Staten Island roads, you’re in luck–luxury brands are now making SUV coupe options, like the Mercedes-Benz GLC and the BMW X4. 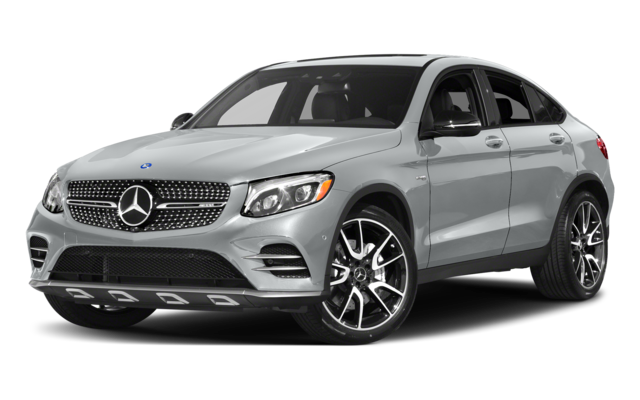 Compare these models to find out which one to take home, or expand your Mercedes-Benz SUV research by comparing the 2018 GLE vs. GLC at Mercedes-Benz of Edison. Both Mercedes-Benz and BMW have performance-focused features on their SUV coupe models, for a thrilling drive and more stable handling on East Brunswick roads. Discover exciting features like Mercedes-Benz performance tuning and the AMG® models for sale at Mercedes-Benz of Edison by coming in for a test drive. 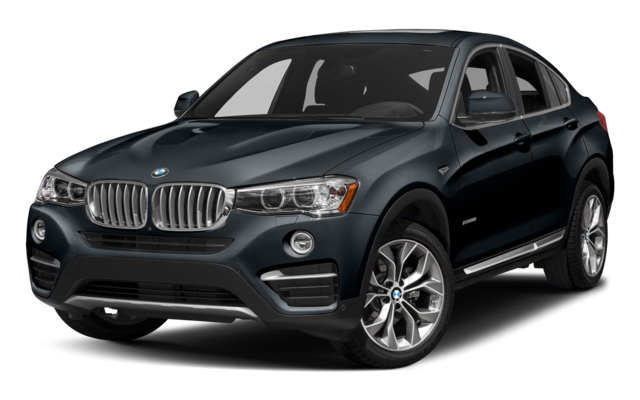 You can also compare more BMW vs. Mercedes-Benz models like the 2018 GLC vs. BMW X3 to expand your search.